This weeks topic was a little different- not too hard to find but perusing some old mystery covers definitely made it easier. It's funny how some weeks I tend towards different genres or cover styles- I look for something mundane a lot differently than, say, creatures. Anyway this week is skewed towards mysteries for me... which one is your favorite? Nancy is clearly listening in on some evildoers- and there's a doorknob. 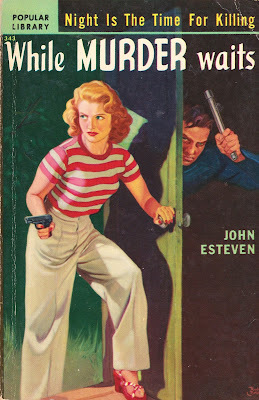 I'm sensing a pattern with a lot of these pulp covers. 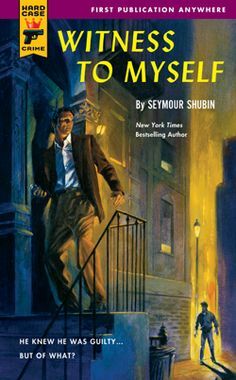 A classic cover for a classic book. Does a car door handle count as a doorknob? Probably not, but I like this one. More of a door latch I guess...plus urban fantasy nursing?? This one is bright and whimsical. Where was this one when I needed butterflies? Anyway it's got nice colors, a good one. I think this one is my favorite... I like the steps, the crumbling door, the sense of mystery. Dream a Little Dream is definitely my favorite, but I also kind of love that Attack of the Geek cover! The others don't appeal to me, probably just because mysteries have never been my thing. I love that cover for The Secret Garden! I love that movie, but I don't think I've ever read the book. I've never read it either, but I like that cover a lot. Maybe just because I've seen it a few times, but it just looks classic. I think Nightshifted has the greatest cover of these. You found the Nancy Drew ones! 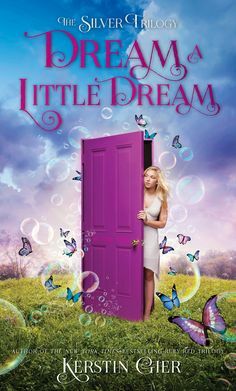 And I love Dream a Little Dream. It just didn't make my cut because the knob was kind of small. :-( Great picks! I haven't heard of most these titles before but I think Dream a Little Dream is by far my favourite cover from your picks. I was actually gonna do something different this week since I couldn't find anything good for door knobs. I thought this was a hard topic! Dream a Little Dream, Nightshifted, and Attack the Geek are my favorites. An urban fantasy book about nursing does sound kind of different lol. I didn't have a lot of luck with doorknobs til I went to the mysteries. Kind of a tough one. Did you do one this week? I stopped over but didn't see one, but I know you're having computer issues. Nah I didn't post because stupid me made the featured image graphic but then didn't upload it to the post and now I don't have a computer, so I figured it was just better to wait til next week. I like your 'sense of mystery' comment. Now that these images of door knobs on covers are here, it does kind of give off that vibe, whether or not that's actually the case. Great door knob covers. 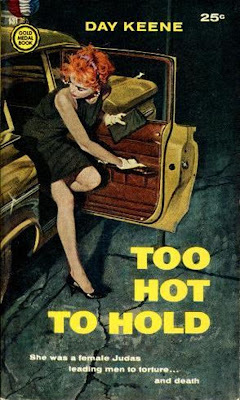 You always pick a good mix of covers - I love the vintage. Such great picks! 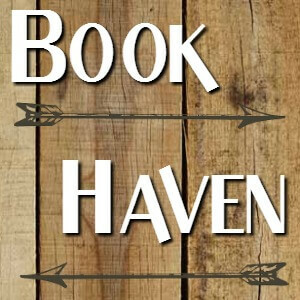 I'm very partial to The Secret Garden, but it's hard to choose! LOL this is a unique theme. 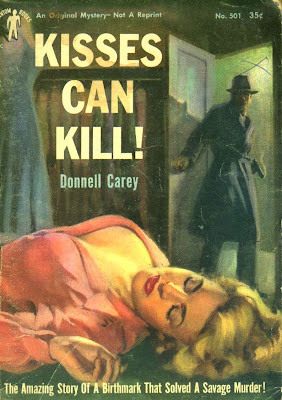 I love the "While Murder Waits" one and really all the old mystery covers. Those are awesome. I totally love this! 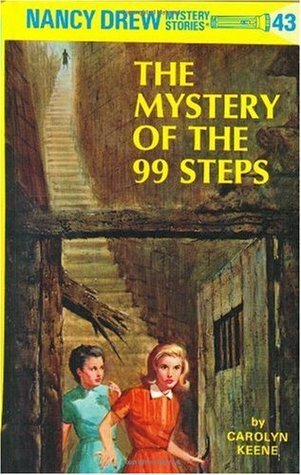 The old school Nancy Drew covers are epic, I love this story too, I think it was one of the first of her books I ever read!